Food is the basic necessity of life we work hard for. Every living thing consumes to form energy and that energy is used in work – the cycle goes on. In a world where appallingly food is hardly come-at-able for many, there are certain items worth beyond one’s comperehension. It is not suggested that you veto yourself on consuming any food item that costs a fortune. Surely, our sense of curiosity can stretch as far as we think. It can drive us to take such actions, but without judgment, everyone would love to grab a taste of some of the most expensive food items present in the world. It is not due to a customary fine-dining experience any restaurant may offer and add value to the total price. It’s the ingredients, those core ingredients that are outrageously rare sometimes as well as mighty supreme. Just imagine your prospect dish and the ingredients required being ridiculously expensive. There you go, the most expensive out there. 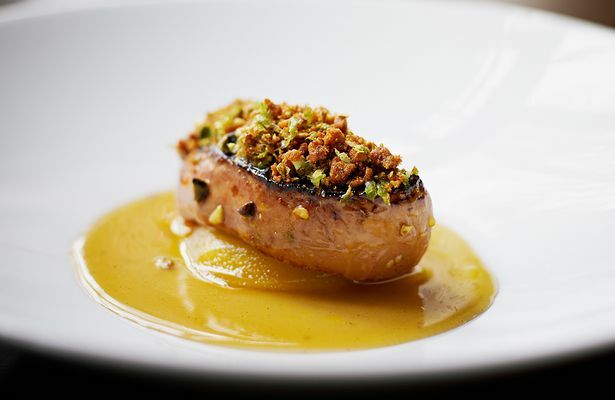 Typically made of duck or goose’s liver that has been particularly fattened. Tastes much like Offal, it has a smooth texture and well acclaimed by foodies. However, in order to engage your deepest food cravings, you will require a lot of money to spend. In 2016, 2 lbs of Foie Gras costs $150. Normally incorporated in luxury dishes, it is one of the expensive foods in the world. Abundantly found in Italy and sold as high as 7000 Euros per kg. Imagine the feeling when you take a bite with your teeth, surely this food item is something special. Around the world, restaurants tend to serve it with scrambled eggs. To much surprise, people are not easily appealed to its appearance. Next time you make a sullen face about eating vanilla ice-cream, remember what it is made up of. 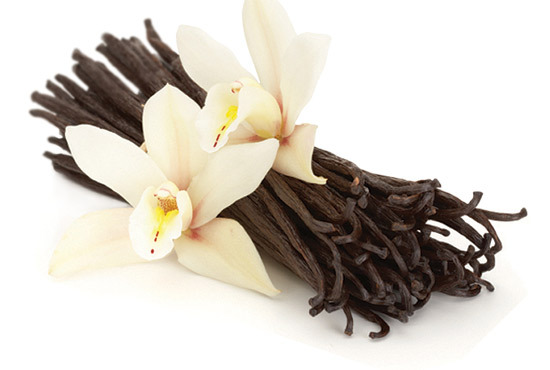 Not just remember Vanilla, but also the price as it costs around $4000 lbs. Known to be an expensive food, it’s flower only blooms for a few hours in 12 months and leaves a little amount of pollination. You will not find it widely available in any market as well. Hah! watermelons… Ever seen a black one, though? 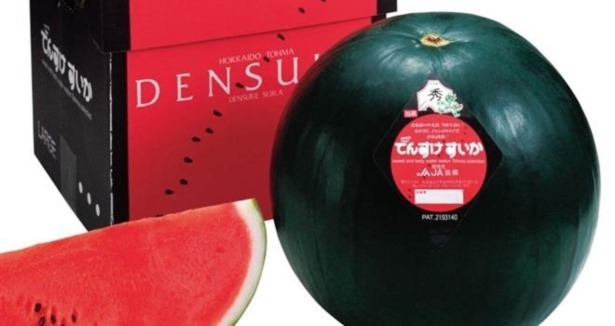 The rarest type of watermelon was once sold in auction in Japan for a record $6100. Imagine going to an auction and returning with a watermelon and someone in your family accidentally cracks it after not differentiating its black color with a dark green regular one? Next time you find it in your home, don’t look at it the same way. It is not a peasant; it is precious for medicine. 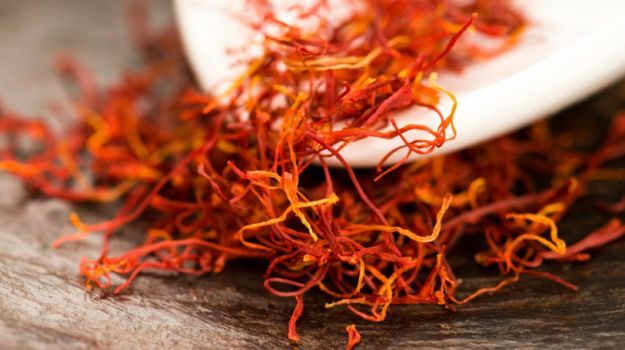 Iran produces the finest Saffron and sells it for thousands of dollars per kilo. It’s initially produced in filaments then is left to dry. Altogether, it’s cultivation takes up to 3 years. All around the world, it’s considered as the royal ingredient that attributes royalty to any dish you make. An addition to the expensive foods produced in Iran, they are rare, to begin with. Even if you head out to Iran, you still won’t find it easily as it is deemed to be close to finding a needle in a haystack. Taking you to London where you may find it, the savage price of this food item unfolds then. In fact, it’s packaging is alone worth a fortune because it is sold in tin packaging made of 24 karat gold. 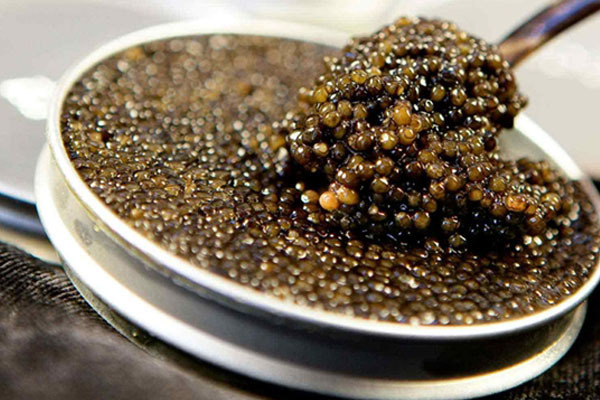 Ultimately, this particular Caviar is sold for $25,000. 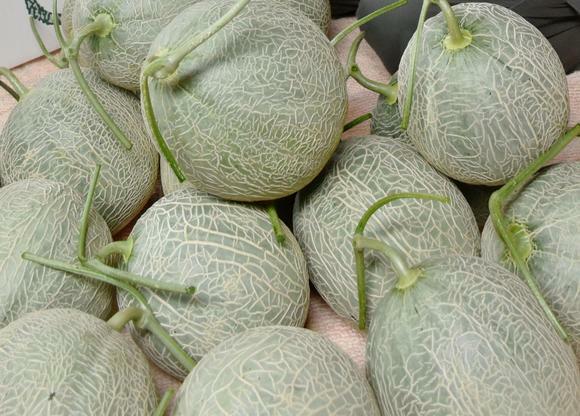 After black watermelons, presenting you a melon that you must not associate with your local market melon. Inside it is indeed Orange from inside but the taste is miles apart from a regular one. The proportion of sweetness is a distinction here. Yubari melons would cost around $5000 a piece. This food is much in demand and requires auctions to sell it. In such a bid, a businessman was seen obtaining the custody of this coveted melon after stretching his bid as far as $23,000. 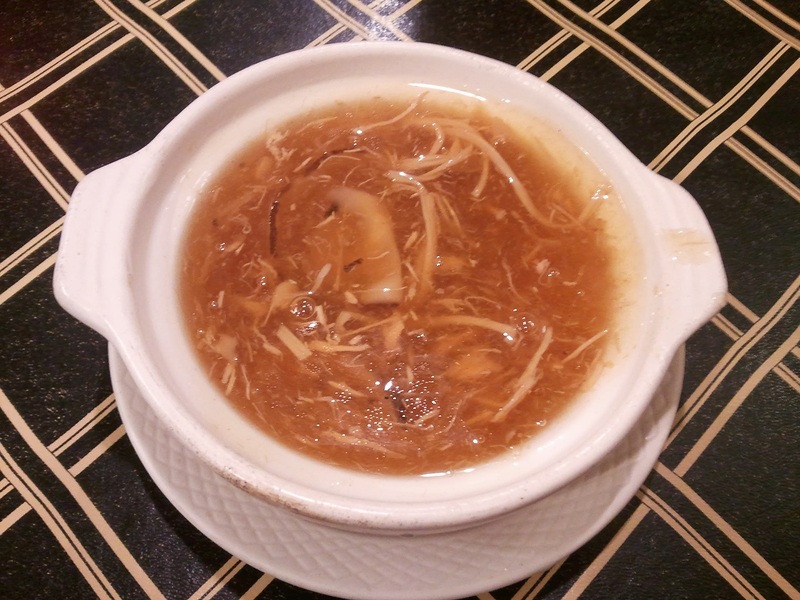 A Chinese dish presented in soup form, made from saliva (SERIOUSLY, WHAT THE…). Normally served in three colors: red, white and yellow. The red soup is widely famous due to its price, of course. They are obtained from South East Asian farms and are sold at staggering prices. The taste is very rare and delicious, one that you wouldn’t offer your tongue many times. The red soup is typically sold for over $10,000 a bowl. Look at that red tender meat. The sight of it is almost oddly satisfying. Many environmentalists have warned bluefin tuna to be an endangered species prone to extinction, yet the supply has not hampered. 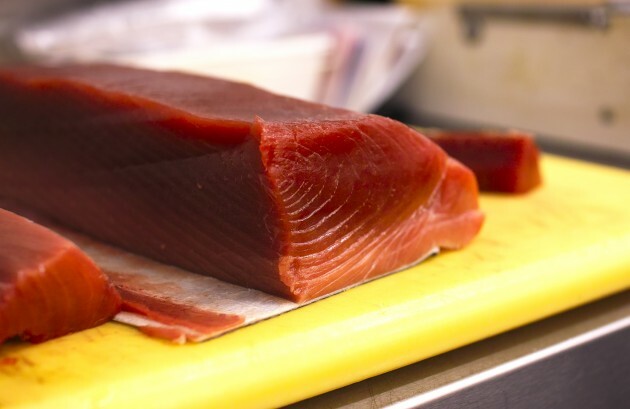 A mere pound of bluefin tuna is sold over $4000 and the dishes it is incorporated in are extraordinarily expensive foods. Yes, potatoes! 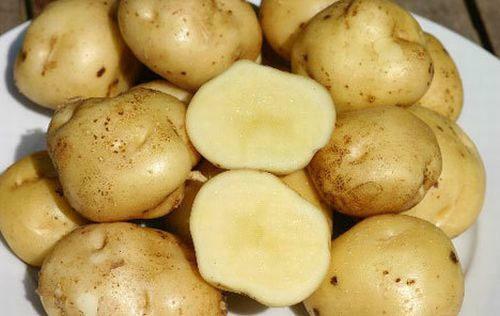 You have the sense to imagine that these potatoes are not the ordinary ones, neither do they taste like all others. They are a rare item that is only available in Noirmoutier, Wester France and are associated to be extincted. Around Europe, the demands for these potatoes are on the rise and one can find in chief departmental stores at a staggering price. A kilo of La Bonnotte potatoes cost up to $1600. This one is much available in USA and considered significantly expensive. 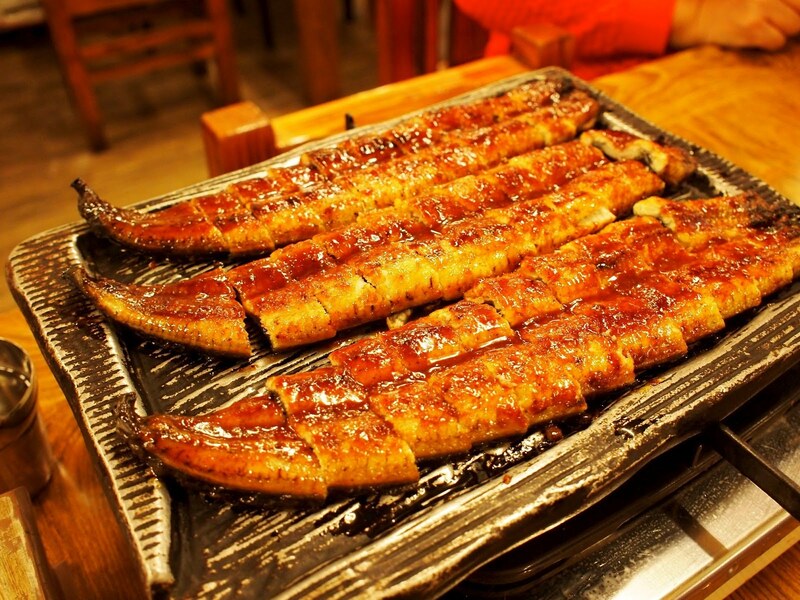 The global market is falling short of large sized Eels, while some countries are amassing its deposits in full swing. 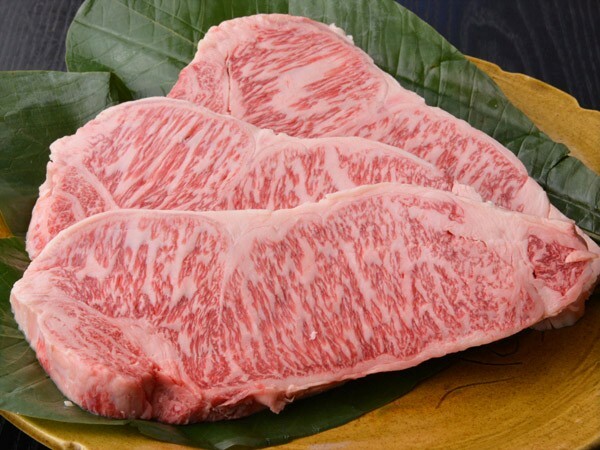 It is thought to promote it more since people are rapidly learning about it as one of the expensive foods in the world. Did you know that Oysters were considered to be a poor man’s meal in the past? However, as time passed, it emerged to be an expensive item and we are now including it. You may think they are most widely available in Japan, but the regal status is associated to only those produced in Coffin Bay in very limited quantity. 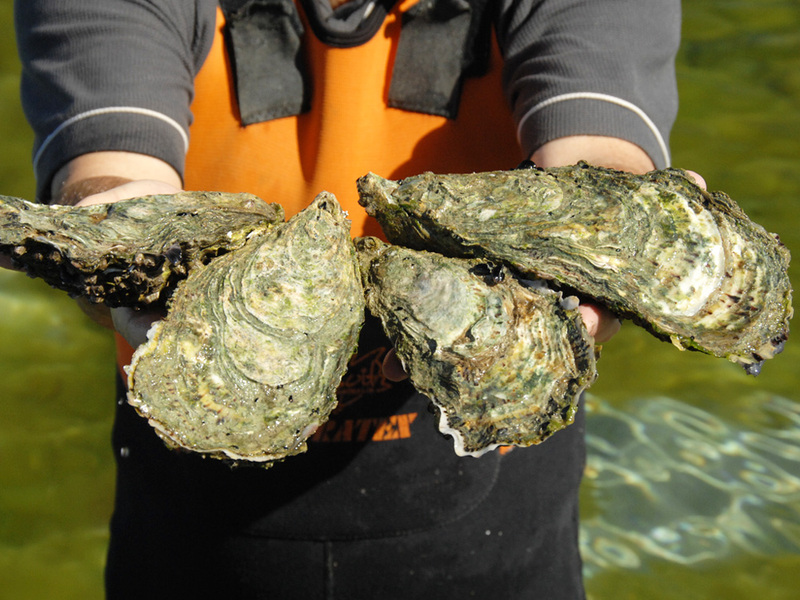 Each Oyster from Coffin Bay would cost you up to $100. Imagine paying so much for something that doesn’t even stay for 2 seconds inside your mouth…. The tongue-twisting term translates into “coffee”. Yes, an expensive coffee, nothing like your Starbucks. 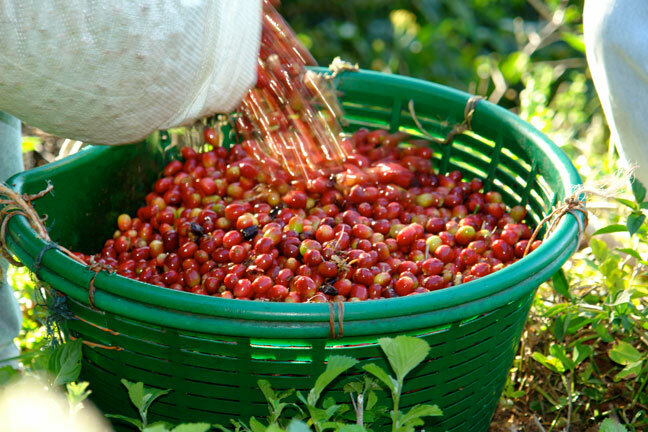 The most expensive coffee costs over $400 for a single pound. Since a little number of people consume it each year, it’s cultivation is significantly less. You need to wander about a lot of places in order to find it because it is rare. Another food item associated with luxury comes with special methods of preparation and is a treat to your taste buds. 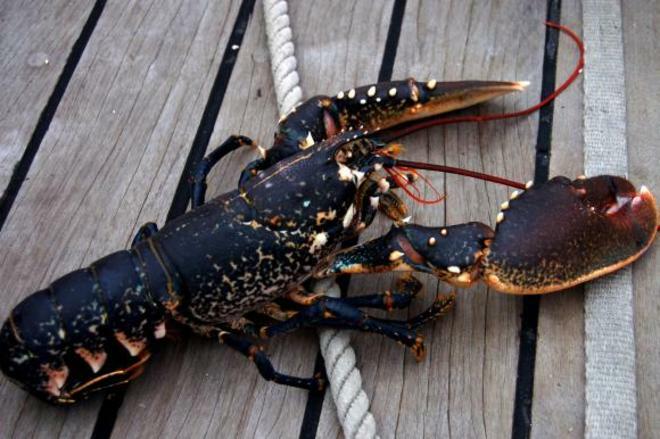 The ridiculous fact about Scottish lobsters is that their meat tastes nothing and require spices to form a taste. However, the versatility and freedom of choice it brings certainly makes it a luxury food. Black truffles are most commonly found in France. 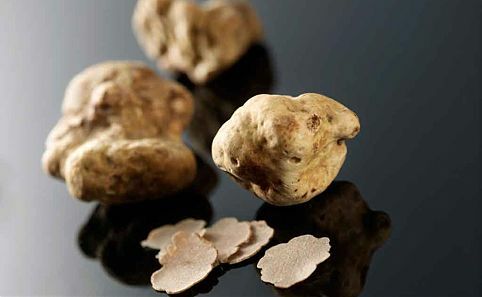 After White truffles, they are considered to be the most expensive truffles you can find. The taste and flavor of black truffles are amazing. 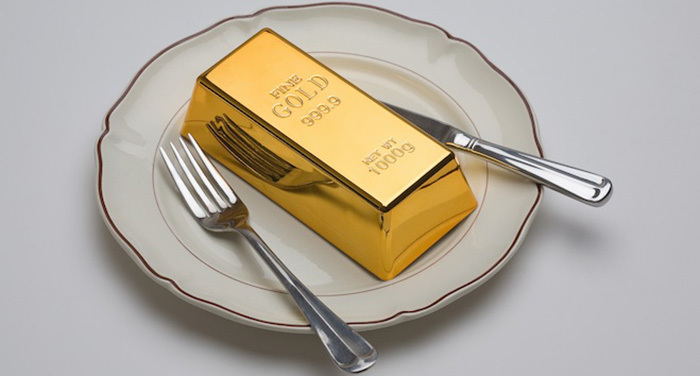 It is served as a luxury item in top restaurants and added as “taste enhancers” to a meal course. 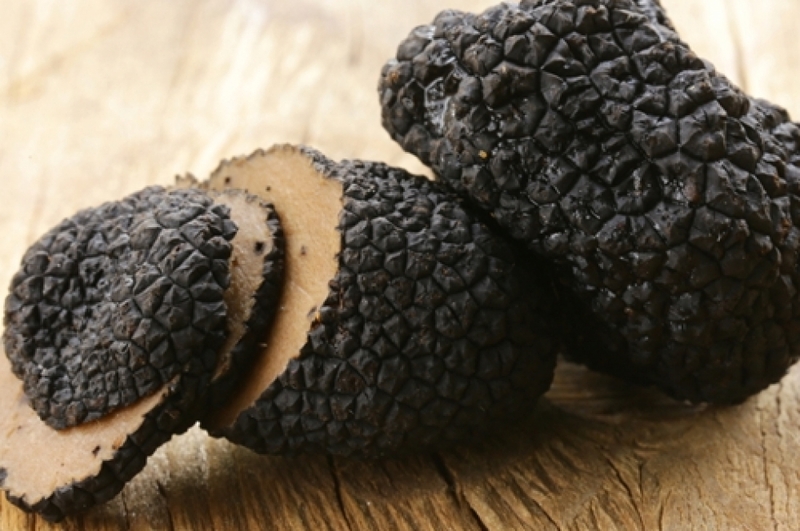 The cost of black truffles in quantity less than a pound can go up to $1700. Calling out all steak lovers, this is your milestone! Imagine the sizzling, juicy and mouth watering steak of this particular beef. Its reputation holds that of Champagne in the category of meat. The price does not fall short any, in fact, a single pound will slip $1300 out of your hands. The culmination of flavors at a certain degree due to its fat’s low melting point makes this a marvelous food one can enjoy. These particular mushrooms were not really expensive until recent times. Ever since they have been prone to extinction, the prices have surged. Before it is too late or before this food runs out, people are eager to try the taste it offers. One can only eat and frown after they realize that the magnificent taste of this mushroom is close to being obscured. 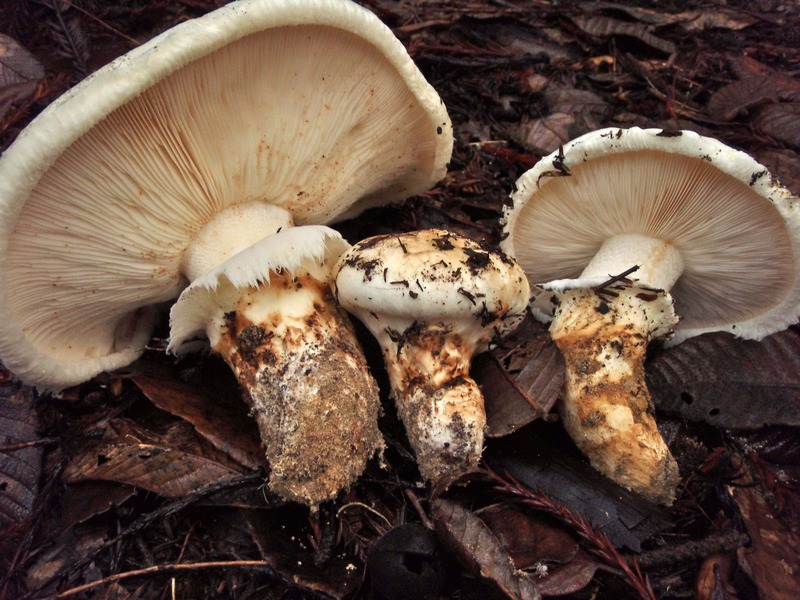 Normally, Matsutake Mushrooms cost around $1000 per pound. Countries that specifically supply this food include China, Finland, Canada, Japan, Sweden, and Korea. 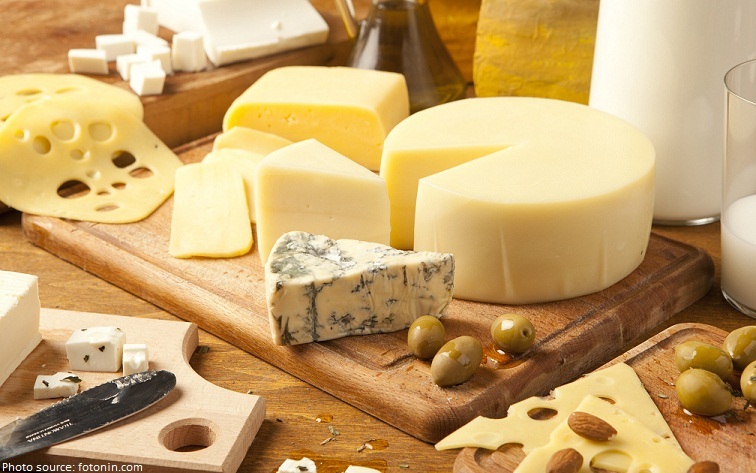 Cheese that you just cannot resist. Cheese that would add royalty to your regular cheese omelet. Moose milk cheese is widely known to be an expensive dairy product that would easily cost around $500 a pound. However, it is only available at a Moose farm located in one of the rural areas of Sweden. It is certainly one of the foods in the world that magically changes the game of any dish. 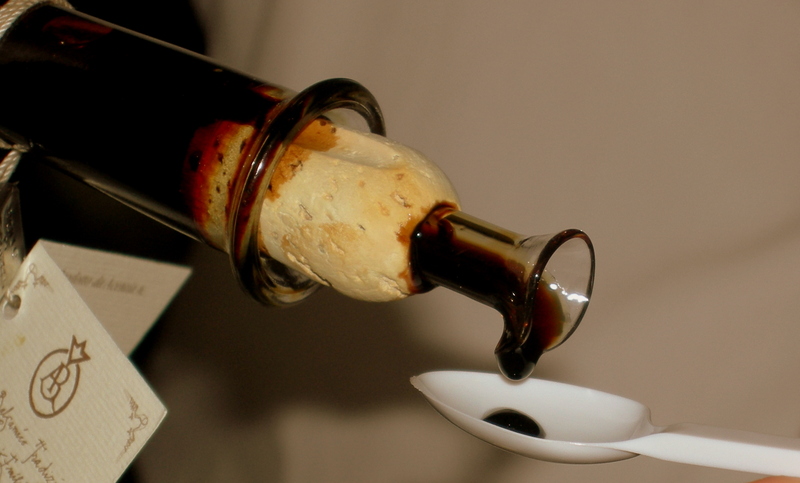 Balsamico vinegar is also commonly known as “Aceto Balsamico.” It is obtained from rare kind of grapes called, “Trebbiano grapes.” The preparation of this particular food is a ridiculous fact. Trebbiano grapes are first boiled and left for 10-25 years to drain water out. The rarity and cost of product of this vinegar assigns it a price of over $170 for 150ml. Source: Eat This, Not That! This ingredient is associated with having good health. A number of core nutrients found in Matcha Green Tea powder essentially makes it an anti-oxidant. It is also caffeinated, while used in adding a supreme flavor to ice-creams and gourmet desserts. 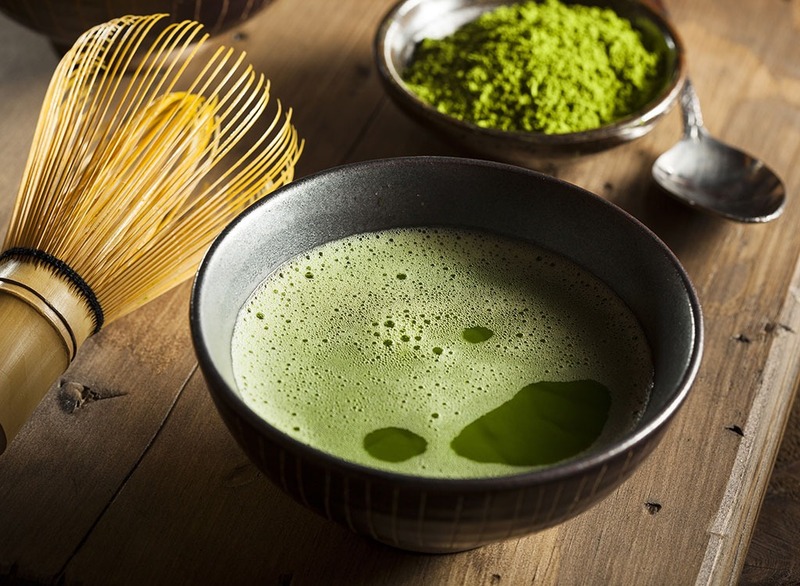 Customers can expect to pay over $180 per kilo of Matcha Green tea. Must mention it was hard to go all the way through curbing your cravings and curiosity for these luxury food items. You must consider having a taste of them your milestone if you haven’t got any in mind. Two Years Ago, a Pakistani Police Officer Threw Acid on Raheela Rahim and She is Still Seeking Justice!